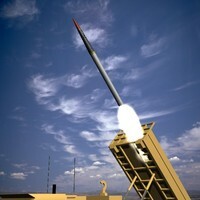 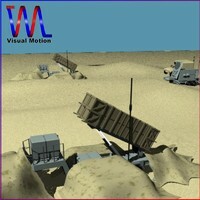 LORA (Long Range Attack) missile launcher is developed by Israel as a quasiballistic missile system. 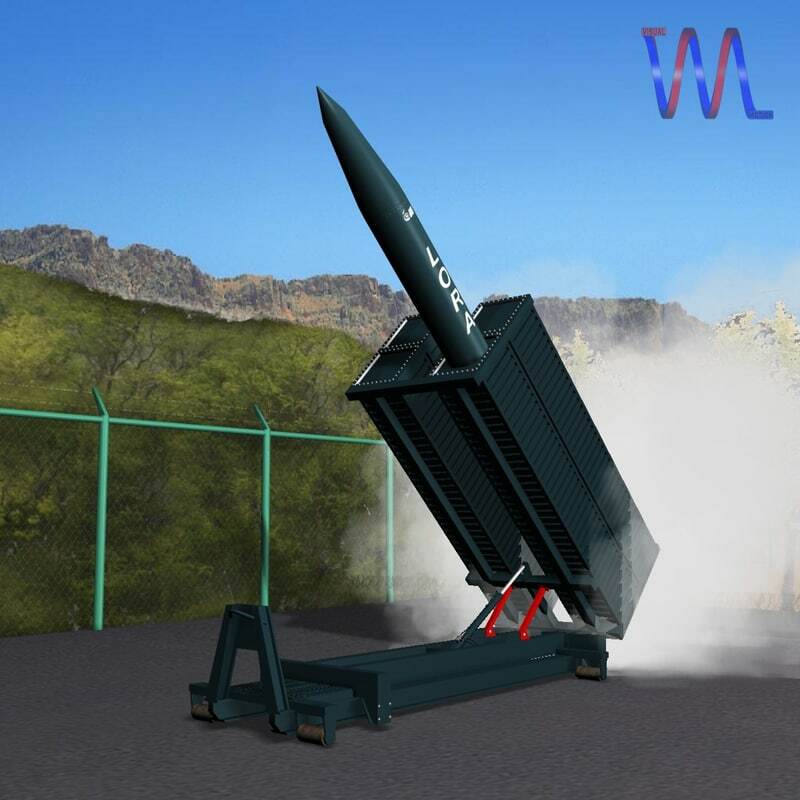 Using GPS and TV guidance, it can deliver a 570kg warhead 300km. 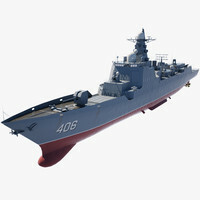 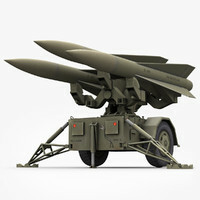 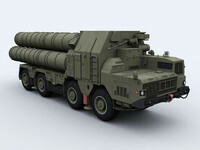 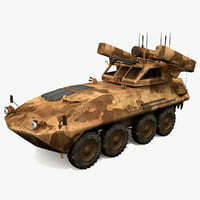 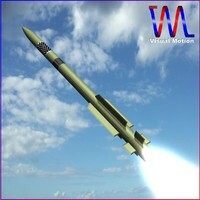 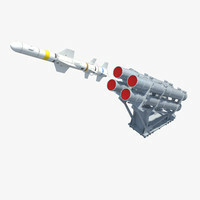 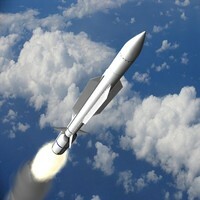 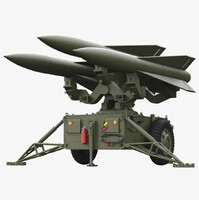 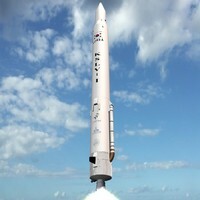 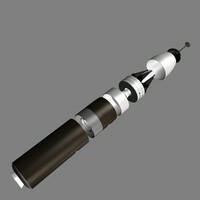 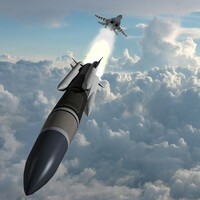 Easily transportable in launch cells, the missile can be launched from land and sea.